London’s newest fine wine retailer Hedonism Wines is selling a Penfolds Grange collection costing £1.2 million. 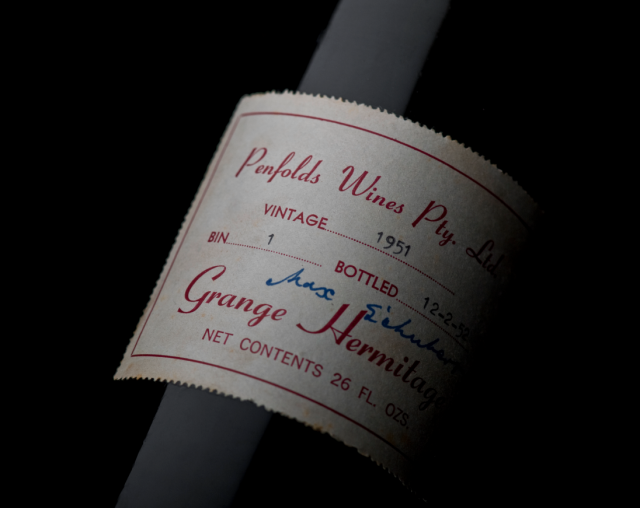 The set comprises every release of Grange from 1951 through to 2006, totalling 56 bottles, and each one has been authenticated and signed by one of Penfolds chief winemakers including Max Schubert, John Duval, and Peter Gago. The buyer of the collection will also be invited to Penfolds’ home in Adelaide Australia where they will receive two nights’ accommodation and given a private tour of the Magill Estate. They will also be free to spend up to £50,000 on Penfolds wine to add to the collection, working with the Penfolds team to choose wines to suit the buyer’s taste. 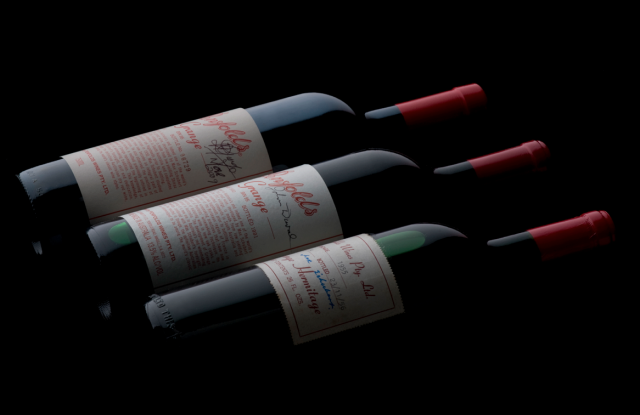 The Penfolds Collection also includes a set of thirteen magnum cases, including Penfolds 2004 Bin 60A, and Penfolds 2008 Bin 620 Coonawarra Cabernet-Shiraz. Click here to read more about Hedonism Wines, which is also stocking the Penfolds Ampoule for £120,000.